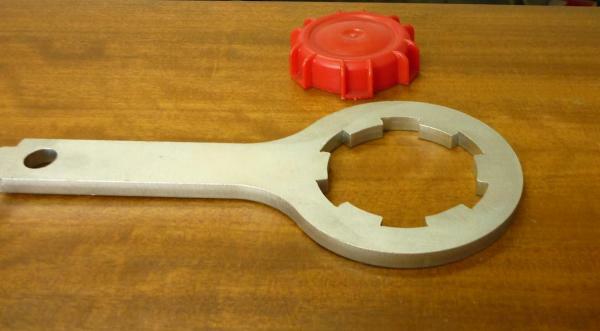 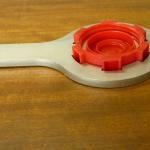 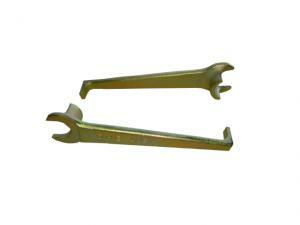 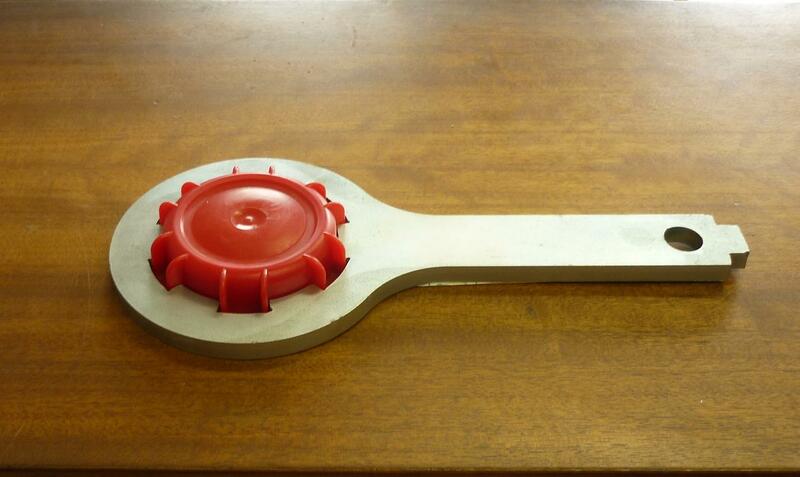 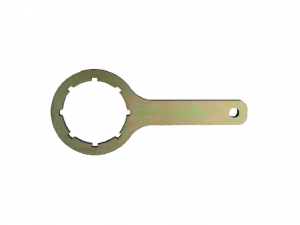 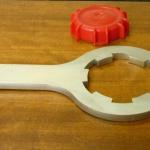 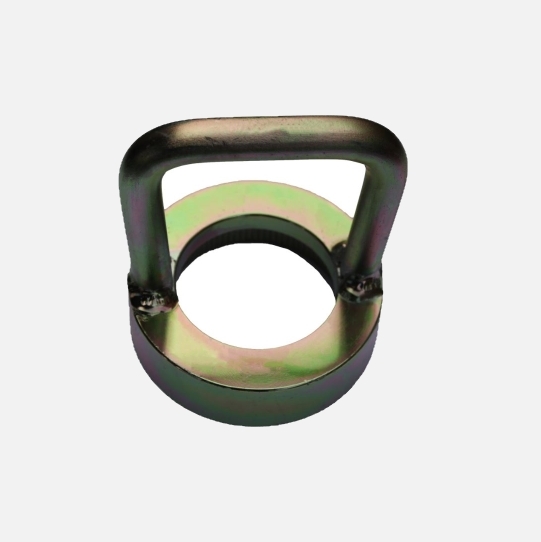 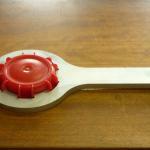 The Drum Cap Wrench 6 has been designed to help with the opening of Containers which have a 6 slotted segment Carboy Cap. 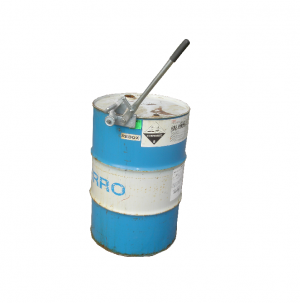 – Use the large end to remove the cap from the drum. 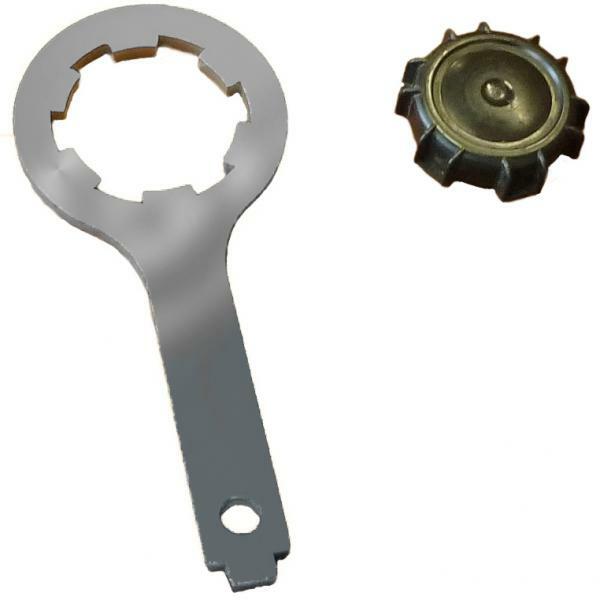 – The smaller end is used to remove the small bung.